Click Mouth Healthy for more dental education information. 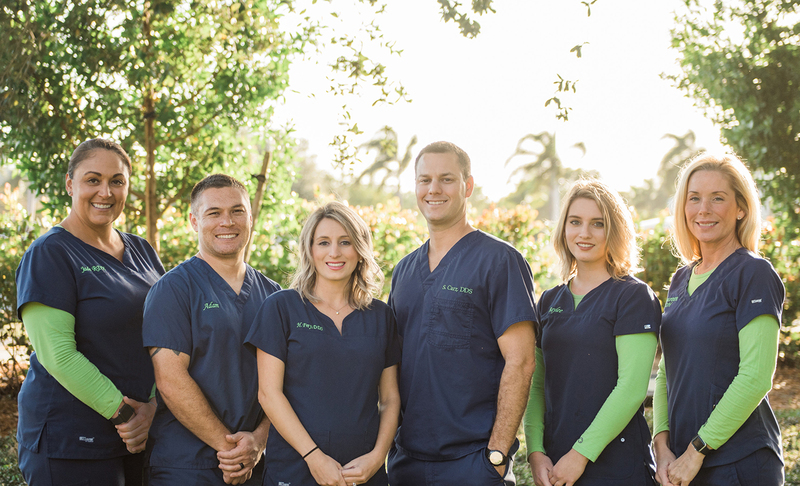 Oak Tree Dentistry is proud to be the first green dental office in Naples with a commitment to our patients dental wellness and an emphasis on high quality restorative and cosmetic dental care. 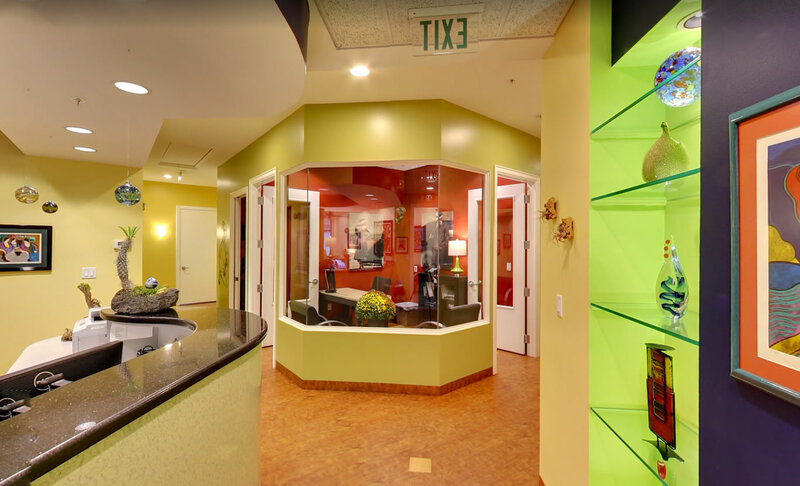 Every aspect of our space has been designed to maximize our patients comfort and reflects our commitment to an environmentally sound dental experience. We offer gentle, complete dental care that creates excellent oral health and beautiful smiles with an emphasis on each person’s unique needs and goals. Everyone here is committed to delivering a compassionate dental experience, whether you’re here for a regular exam and cleaning, seeking to restore your smile through cosmetic dentistry, or need solutions for sleep apnea. We believe in caring for each patient the way we would care for a member of our own family: with respect, humility, and professionalism, in a welcoming, comfortable, and safe environment. We actively listen to our patients, answer every question honestly and directly, and find treatment solutions that are right for the individual’s specific clinical requirements and desired results. 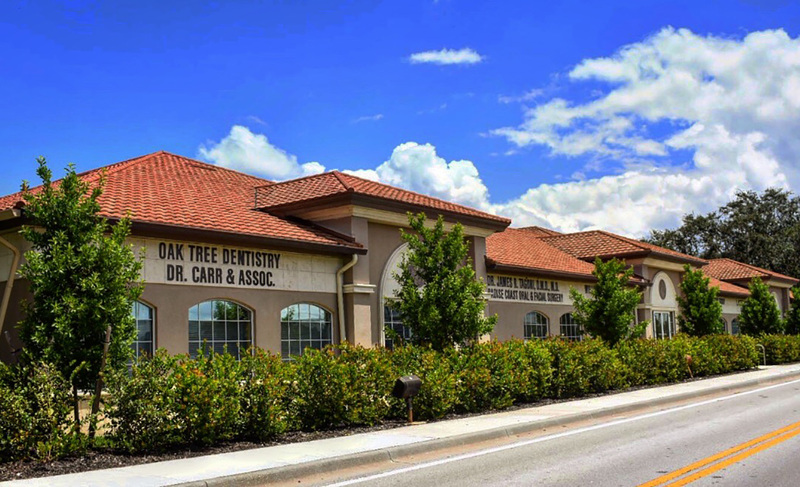 The team at Oak Tree Dentistry looks forward to welcoming you to our practice and helping you achieve and maintain optimal oral health, as well as beautiful teeth, for a lifetime of confident smiles. Please call us today to schedule an appointment or stop by for a tour of our eco-friendly office and meet our knowledgeable, caring and friendly team. 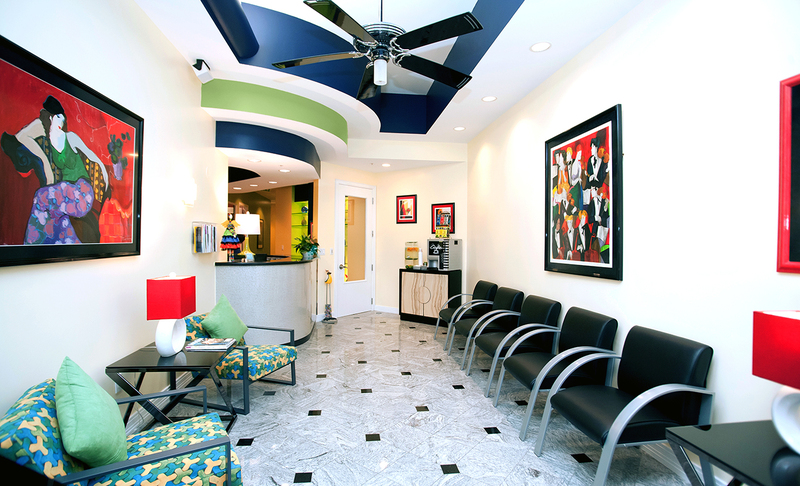 For more information about the dental care we offer, and to schedule an appointment for yourself or a family member, please contact our Naples, FL office, where we welcome patients from Naples, Bonita Springs and all neighboring communities.